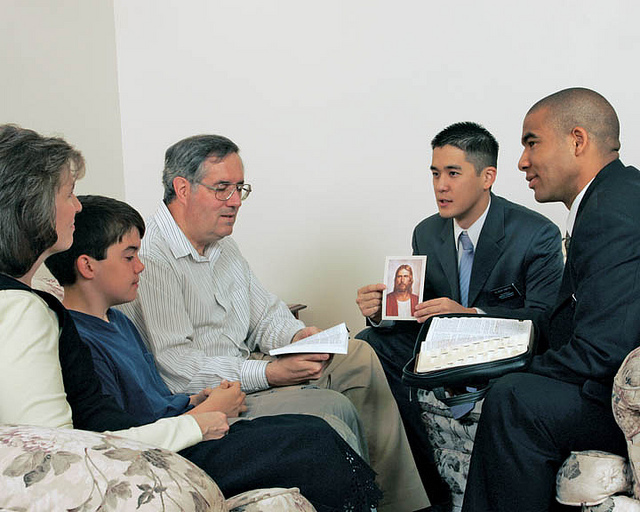 Will people that don’t hear about the Mormon Church in this life be given a pass on this life as long as they accept it in the next? In other words, are their sins forgiven them if they repent and accept the Gospel in the hereafter? I have heard people say this and it seems that if this is true the only people that will be accountable for this life are Mormons. Please enlighten me. Thanks. Do you think that the people living in one room of a house would be responsible before the Lord while those in an adjoining would not be responsible, simply on the basis that they were in two different rooms? Mortality and the post mortal spirit world have a rather similar relationship to one another. Passing from mortality into the spirit world through the transition that we call death is very much like going from one room to another through a door. Let’s say that before going through the door from one room to another, you take off your coat and drop it on the floor. Leaving our physical bodies as we exit mortality is much the same as taking off one’s coat. In other words, when we leave mortality and enter the spirit world we still will be the same person that we have always been. We will have the same likes and dislikes; we will have the same passions and appetites. 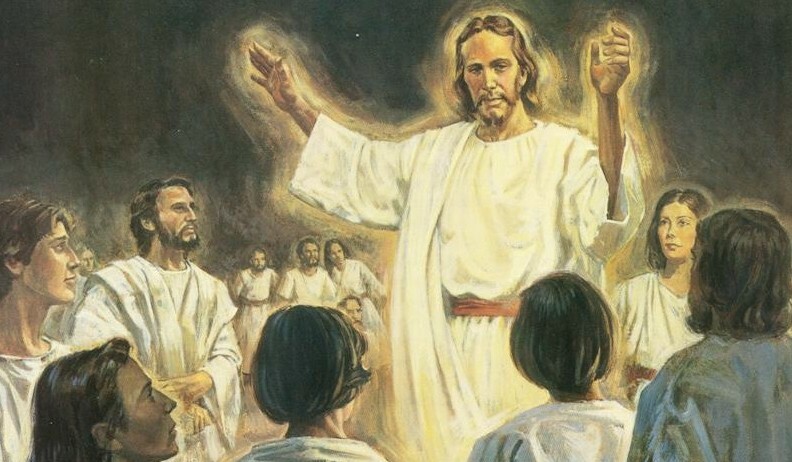 What is the situation of those who lived valiant lives during mortality but never had heard of the gospel of Jesus Christ? 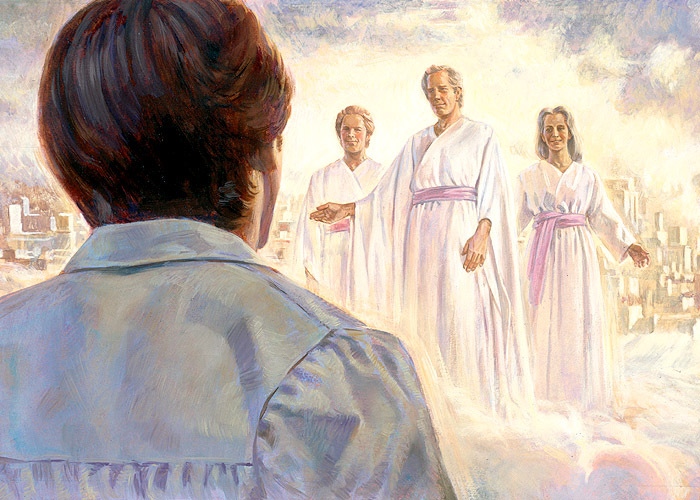 What do I have to do to be in the Celestial Kingdom with my daughter after my death? Where does it say we can become like God? Can you confirm that the most rebellious devils in creation inhabit this earth?